On a volcanic island in the Savu Sea so remote that other Indonesians call it "The Land Left Behind" live the Lamalerans: a tribe of 1,500 hunter-gatherers who are the world's last subsistence whalers. Now, under assault from the rapacious fores of the modern era and a global economy, their way of life teeters on the brink of collapse. Award-winning journalist Doug Bock Clark, one of a handful of Westerners who speak the Lamaleran language, lived with the tribe across three years, and he brings their world and their people to vivid life in this gripping story of a vanishing culture. It's 1942 and the Nazis are racing to be the first to build a weapon unlike any known before. They have the physicists, they have the uranium, and now all their plans depend on amassing a single ingredient: heavy water, which is produced in Norway's Vemork, the lone plant in all the world that makes this rare substance. Under threat of death, Vemork's engineers push production into overdrive. Based on a trove of top secret documents and never-before-seen diaries and letters of the saboteurs, The Winter Fortress is an arresting chronicle of a brilliant scientist, a band of spies on skies, perilous survival in the wild, sacrifice for one's country, Gestapo manhunts, soul-crushing setbacks, and a last-minute operation that would end any chance Hitler could obtain the atomic bomb - and alter the course of the war. 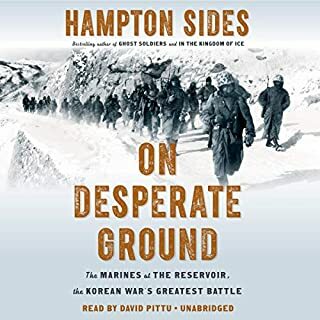 Not every writing style works well as an audiobook. In the first half of Winter Fortress the author uses names only sparingly, preferring to refer to his subject as "he" or "him" until the topic shifts to another person, whose name will then be mentioned once .As a result, listeners unable to fully concentrate for extended periods of time will have particular difficulty following the story, and separating one Norwegian saboteur from the others. The story picks up midway, as members of the Grouse and Swallow teams battle starvation, needing to use stone-age survival skills in order to carry out their orders to delay or prevent the start of the atomic age. Once Operation Gunnerside kicks into gear, the story picks up speed, and maintains it until the end of the book. 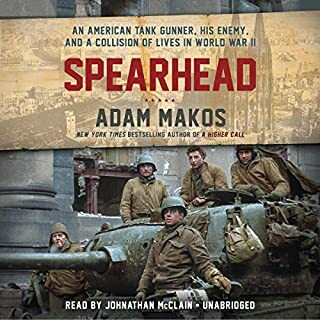 Had the publisher assigned an editor with a greater sensitivity to the needs of audiobook listeners, minor changes could have been made that would have made it much less tempting to switch to another book before the most dramatic action really begins. Amazing story of honor, bravery, heroism and sacrifice. Read this book, you'll be glad you did! 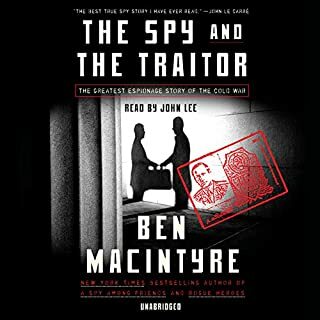 I had known that the Nazis were pursuing an atomic bomb and the heavy water experiments but I did not know how big a role that resistance fighters had in thwarting the efforts. This handful of men changed the course of history and the detailed story of their struggle should be widely known. 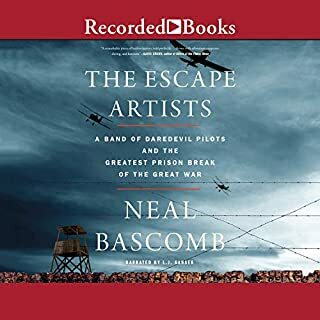 Neal Bascomb has unpacked and presented an heroic adventure that quite possibly changed world history. The importance of heavy water to the Germans was paramount for their nuclear weapons program. This is the story of how Norweign commandos (chiefly) disrupted the German pursuit of heavy water at a plant in Norway and as this "liquid gold" was being transported to Germany. The tenacity and heroics of the commandos is simply epic. Bascomb writes well. The narrator, however, has a strange drop in his voice at the end of many sentences. It's distracting. 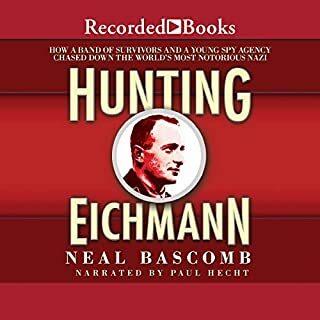 That said, the story itself and the detail developed by Bascomb make the book a great listen. I couldn't wait to walk in the morning so I could hear the next installment. There are so many good narrators, who can do accents and read with a variety of inflection. This reader was simply terrible. As entertaining as nonfiction gets. It took me a little while to get used to the narrator but I absolutely loved this book. Action, adventure, heroism, and it's all true! 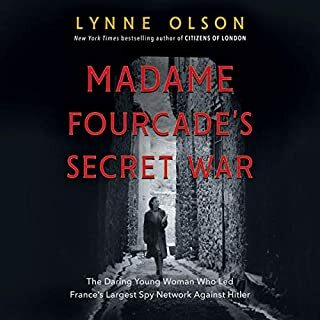 The book reads like fiction, but it captures the true story of Norwegian and British heroes who did their part to ensure Hitler never had a chance of getting the A-bomb. The book wonderfully captures the character and struggles of the men who braved natural and man-made dangers for years to prevent our instruct the production of heavy water at Vemork. while doing that, it gives a unique perspective on the Norwegian underground's broader straight to counter the German occupation and into life in occupied Norway. We'll read and well written. I'd strongly recommend it to history buffs or anyone who likes a good adventure. I would suggest that anyone who is going to listen, start by looking up Vemork, Norway on the map. You'll also want to find Hardangervidda National Park ("the vidda") and lake Møsvatn ("Lake Møs") to get an appreciation where the story is taking place. when you do you'll find how truly humbling the men's accomplishments really were. 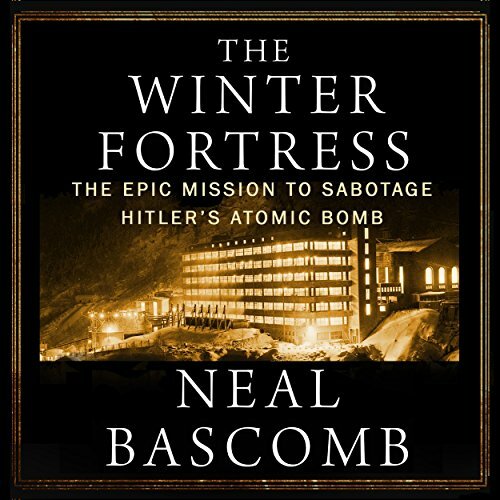 If you could sum up The Winter Fortress: The Epic Mission to Sabotage Hitler's Atomic Bomb in three words, what would they be? What about Chris Sorensen’s performance did you like?